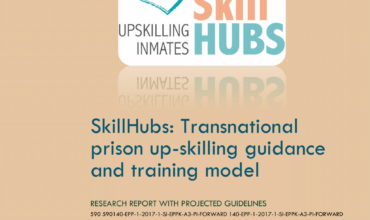 The SkillHUBS project aims to develop a transnational counselling and training model for inmates and to elaborate recommendations for the introduction of the model into national prison education systems across Europe. 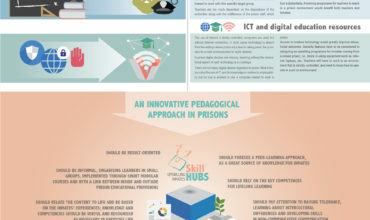 The introduction of the “skillHUBS” model into EU prison education systems will represent a significant improvement of EU prison education as it will provide more efficient tools for skills assessment among inmates, address actual offenders’ educational needs and provide tailor-made learning opportunities for each individual inmate. 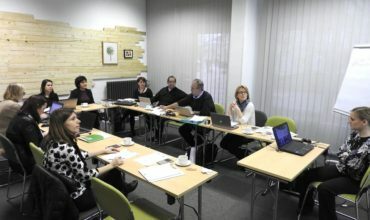 Do you need information on the project? 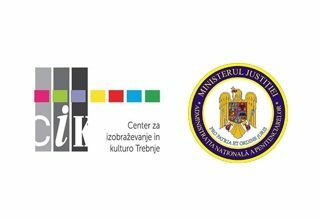 We'd love to hear from you. 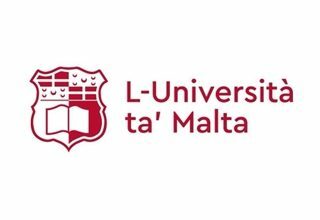 Complete your details in the form, leave your message and we will contact you shortly.